These Scots brew weird stuff ! 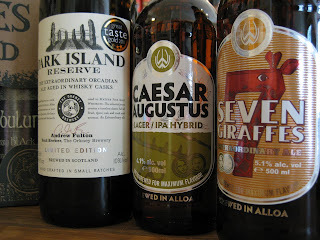 Beers from Scotland - that means diversity and variety. 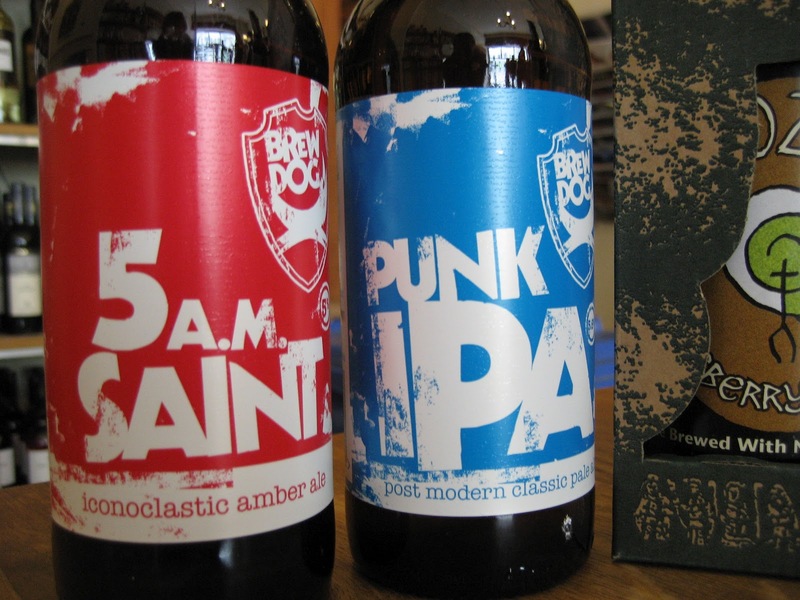 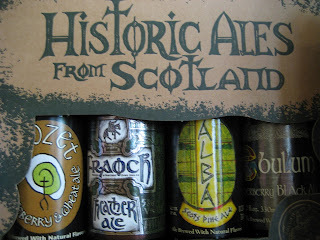 Traditional styles like scottish and scotch ales - yeees, there´s a difference - (read more >>). Tasting at Berlin Bier Shop !